I find the arrangement of the Roslyn Cemetery to be fascinating. 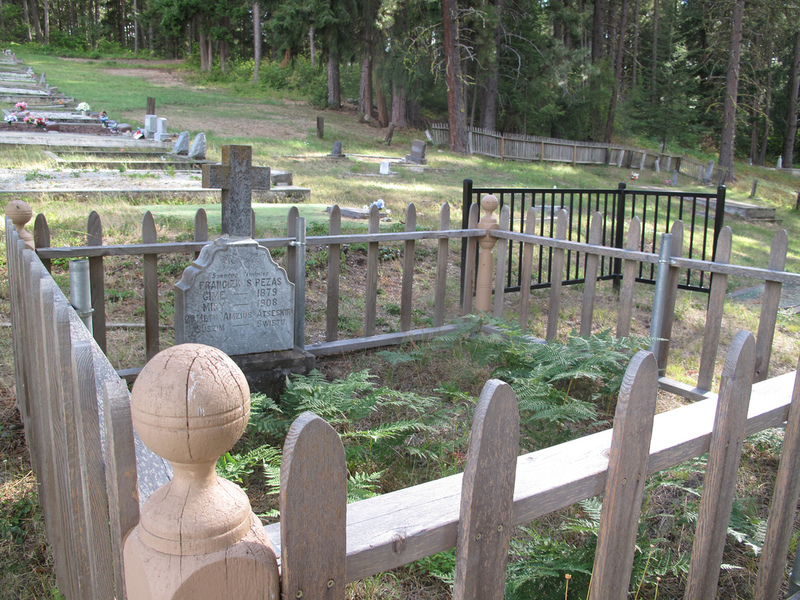 It is actually 26 different cemeteries that reflected the town’s citizens in the late 1880s. 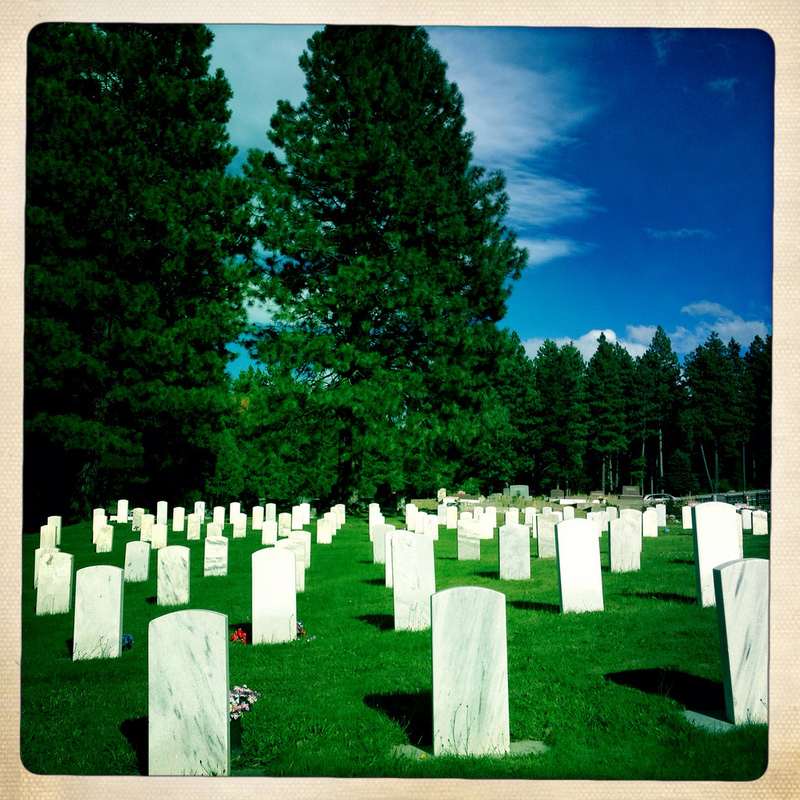 The cemeteries include: Memorial Gardens, New City Cemetery, Lithuanian, Dr. Starcevich (Croatian), Veterans, Moose Lodge, Eagles, Selvio Pellico (Italian), Red Men Lodge, I.O.O.F. Lodge, Slovak, New Knights of Pythias, Old Knights of Pythias, Foresters, Mr. Olivet (African American) Old City Cemetery, Foresters, Druids (Italian), Cacciatori DAfrica (Italian), Serbian, Sokol Lodge (Croatian) and St. Thomas Masonic. Each of the 26 cemeteries has a slightly different look to it. Pictured above is the Veteran’s Cemetery. Some of those buried in these various cemeteries were coal miners who lost their lives through accidents in the mines. One of the photos below (with the swan) commemorates four young firefighters who lost their lives in 2001 fighting the Thirtymile Fire. 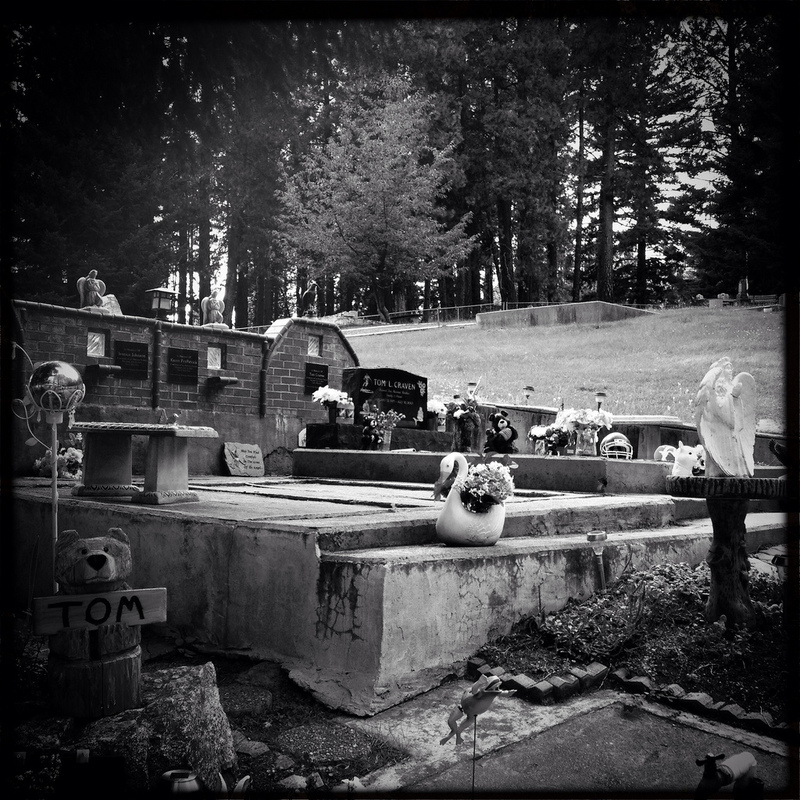 More information about the cemetery and Roslyn can be found here. 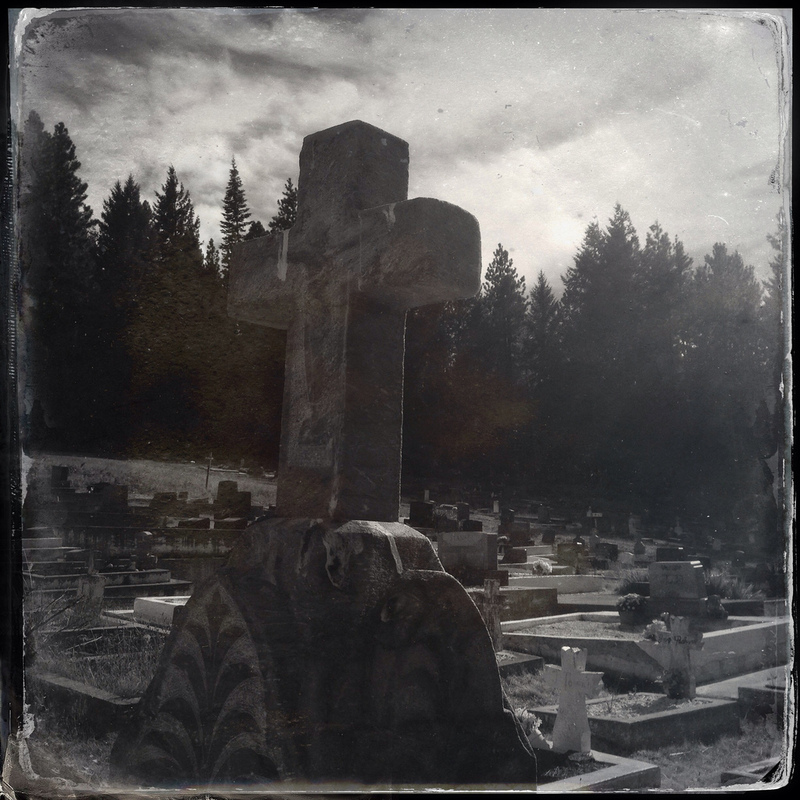 This entry was posted in Cemetery, Historic Sites, Roslyn, WA State - Kittitas County and tagged accident, Cacciatori DAfrica (Italian), cemetery, Coal, Dr. Starcevich (Croatian), Druids (Italian), Eagles, fire, Foresters, I.O.O.F. Lodge, Lithuanian, Memorial Gardens, mine, Moose Lodge, Mr. Olivet (African American) Old City Cemetery, New City Cemetery, New Knights of Pythias, Old Knights of Pythias, Red Men Lodge, Roslyn, Selvio Pellico (Italian), Serbian, Slovak, Sokol Lodge (Croatian), St. Thomas Masonic, Thirtymile, veterans on August 26, 2013 by admin.